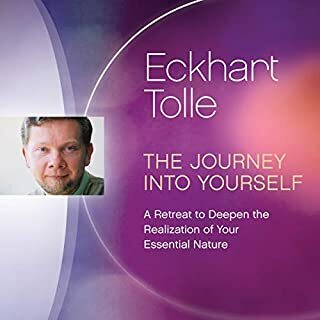 there is so much wisdom in Eckhart' Tolle's words. So well and clearly communicated and with humour.. 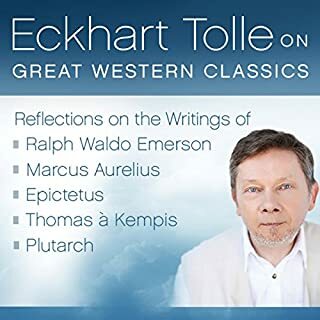 Very enjoyable listening. will be listening to this again. Wisdom delivered with lightness and humour. Totally Focused, inspirational and humorous. 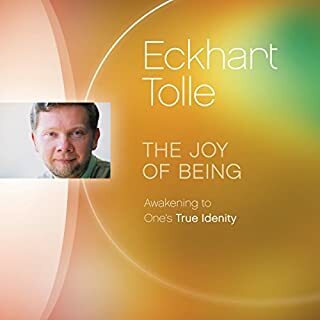 Eckhart's gentle, soothing voice is settlling. you will listen to it more than once. 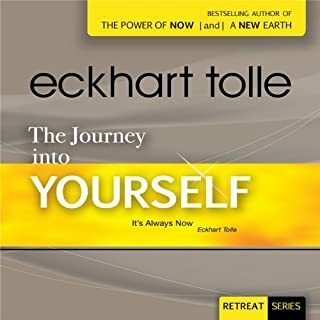 A profound journey - true to the title! 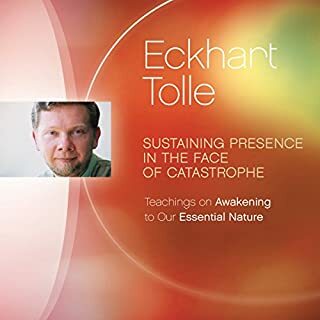 I loved this book and could not wait for my morning journey to work (an hour at least) to listen and contemplate Eckhart Tolle's simple wisdom on how to free ourselves from all we create both seen and unseen, and surrender to the present moment. 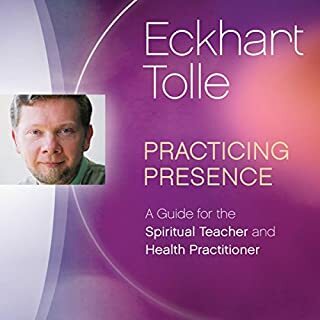 This book is for the true spiritual seeker, and vital for the busy western mind who needs to operate in this world, but also wants to know how to surrender into the silence within - to refresh ourselves at a deep and subtle level - to experience deep peace. 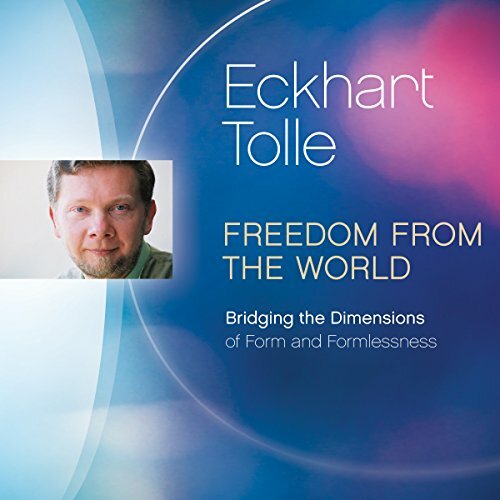 Eckardt Tolle finds many insightful ways to explain this concept of freedom from the world, as the western mind has been conditioned for busy-ness, anxiety, fear and therefore needs to be reminded of the same simple truth in many different ways. 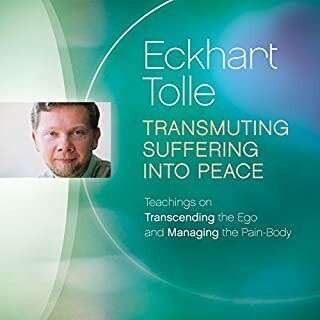 This has been a profound spiritual journey with Eckardt Tolle. So grateful I chose it! I learn priceless bits of wisdom from every work. 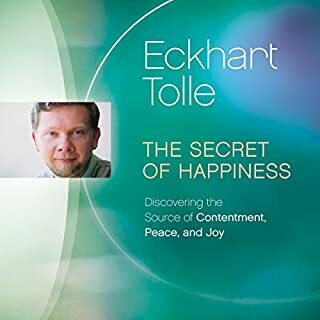 I have never been disappointed with Eckhart Tolle. 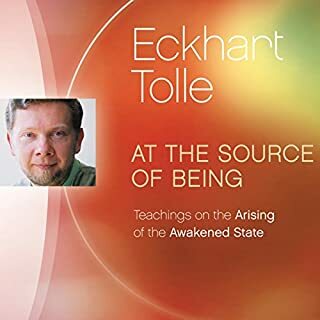 I enjoy Tolle, but this is often mind-numbing. 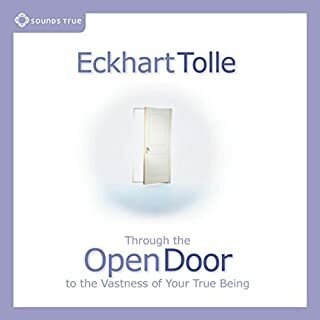 Mindfulness, and the focus of true living are often wonderfully illustrated by Tolle, but not in this collection. Thoughts often wander aimlessly, concepts remain unresolved, and the recording itself is substandard. 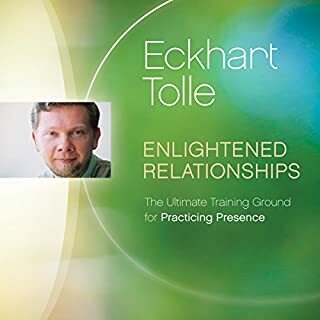 A waste of time and money, and below the standards of typical Tolle. Gratitude Eckhart Tolle to share your gift with us. if you listen. and don't understand. listen again. and again. until you do. this book is energized with the saturation of presence. it's fantastic if you listen with not just he mind. Relevant and Powerful whenever you listen to it. 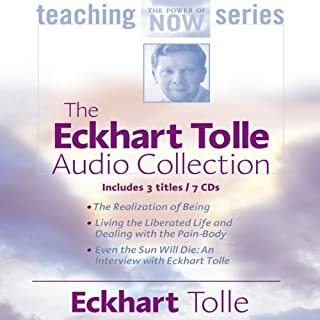 The themes and messages within will guide you throughout your life. 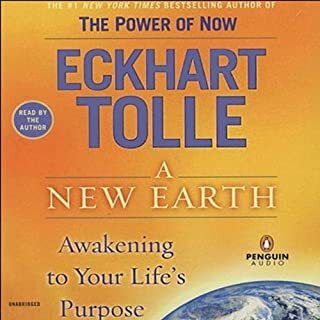 Listening to this, average 30-40 minute slots, always makes me feel at peace and hopeful for humanity. 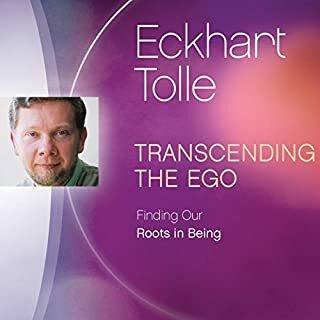 Wisdom teaching without ego or self. 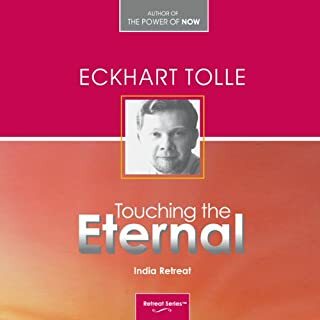 Though Eckhart Tolle's writing is sometimes truly inspiring and insightful, this format does not work for me. 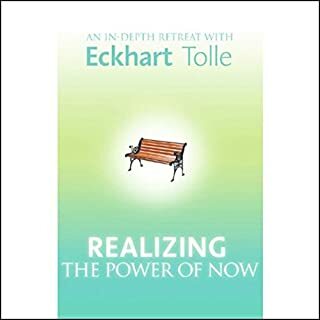 A retreat is a setting where long pauses and repetitions don't matter much, but an audiobook demands more concise and organised speaking. I very much value his own reading of his books, and feel they convey his impressive thoughts far more effectively to me. 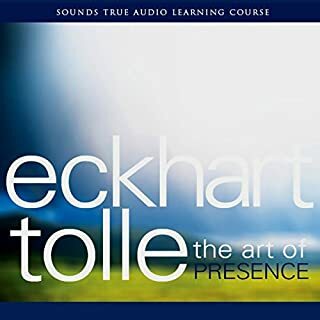 Eckart tools embodies presence.....that's why his words have so much power.....every sentence is a gem!